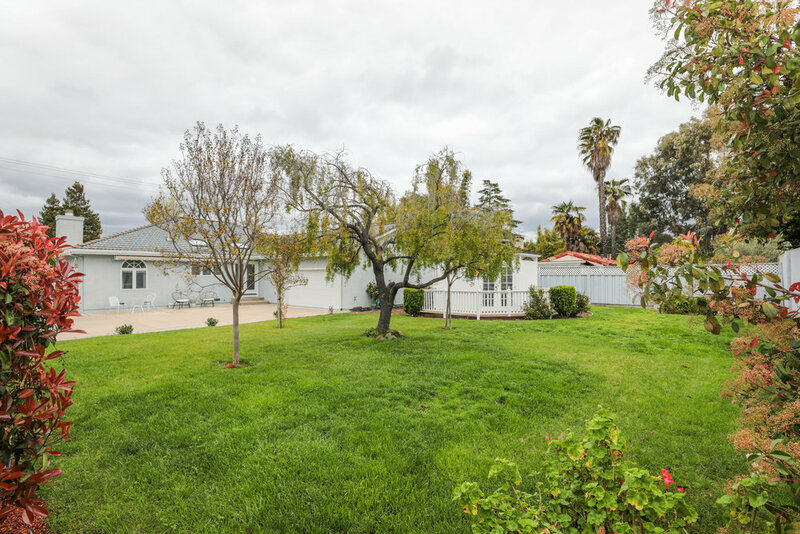 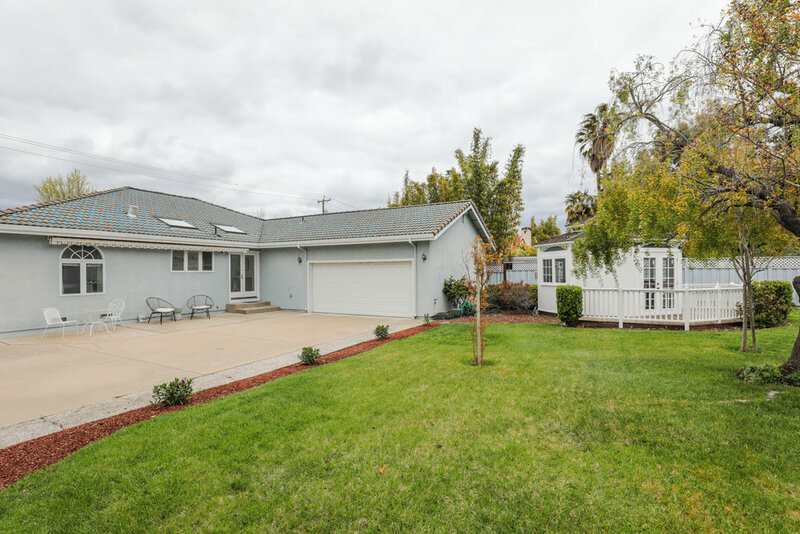 This sophisticated and light-filled Saratoga home is a special property offering a beautiful blend of desirable features in a sought-after location. 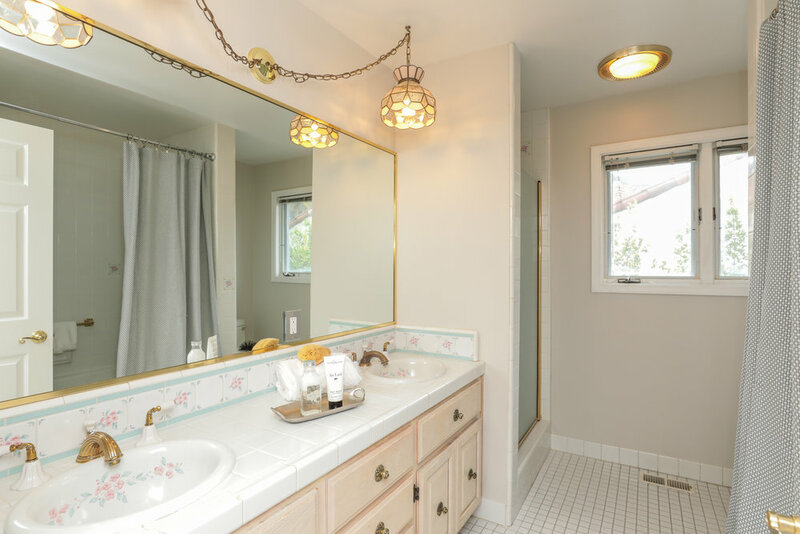 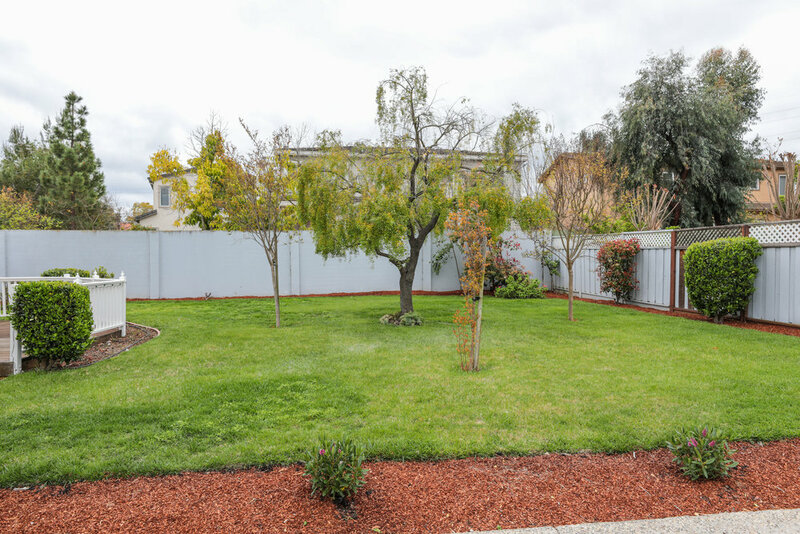 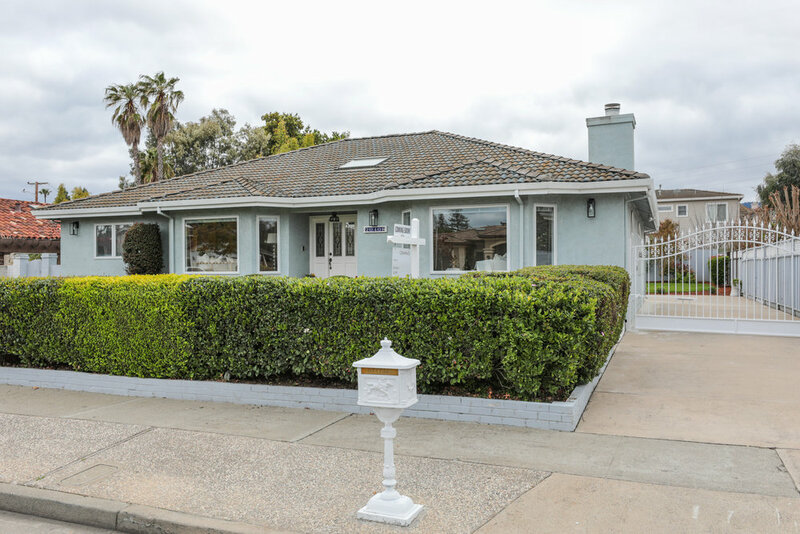 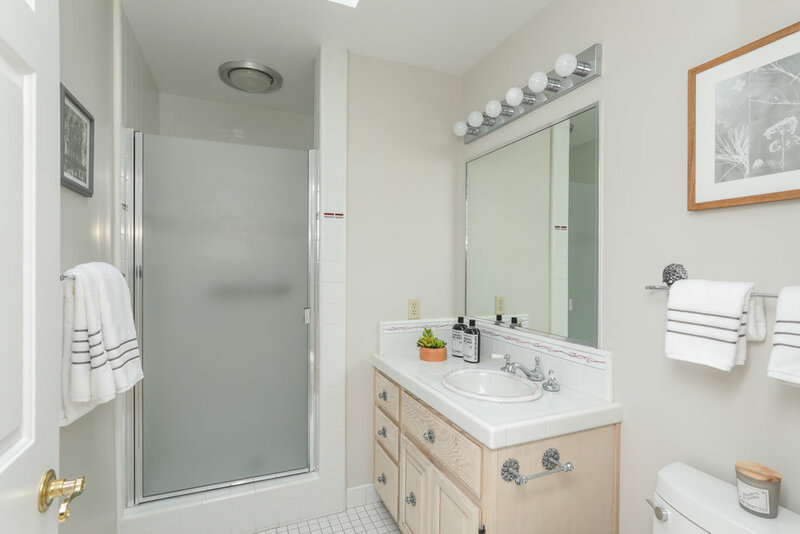 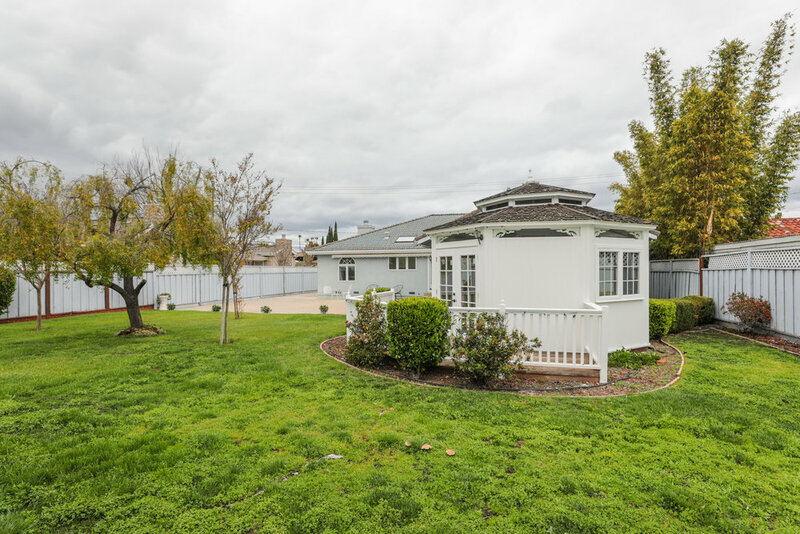 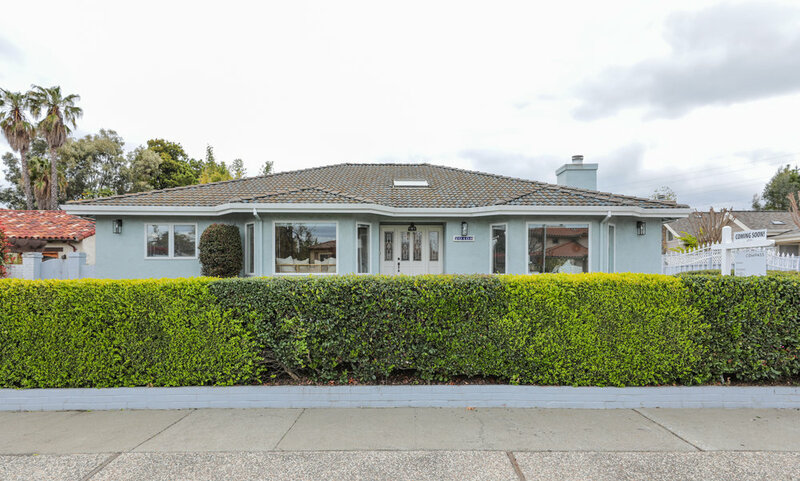 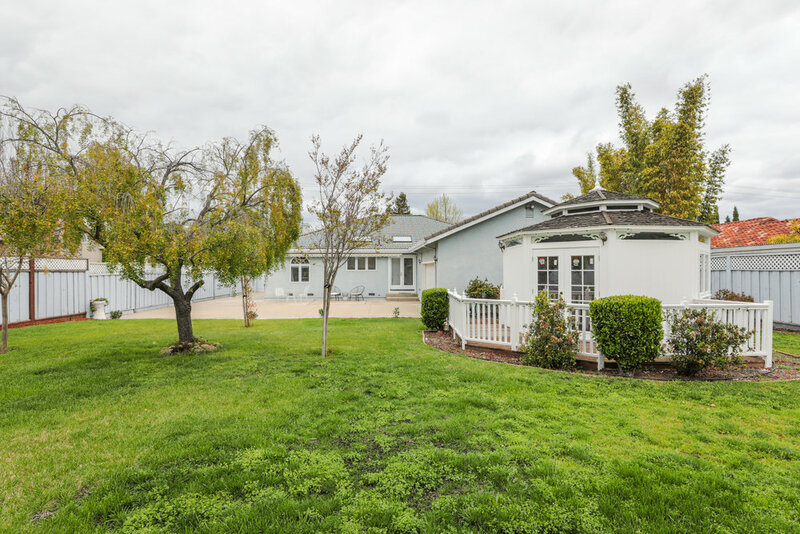 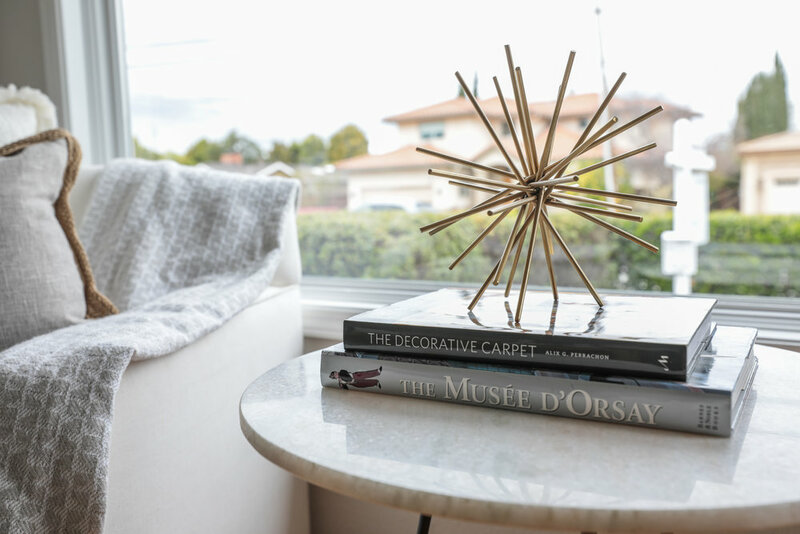 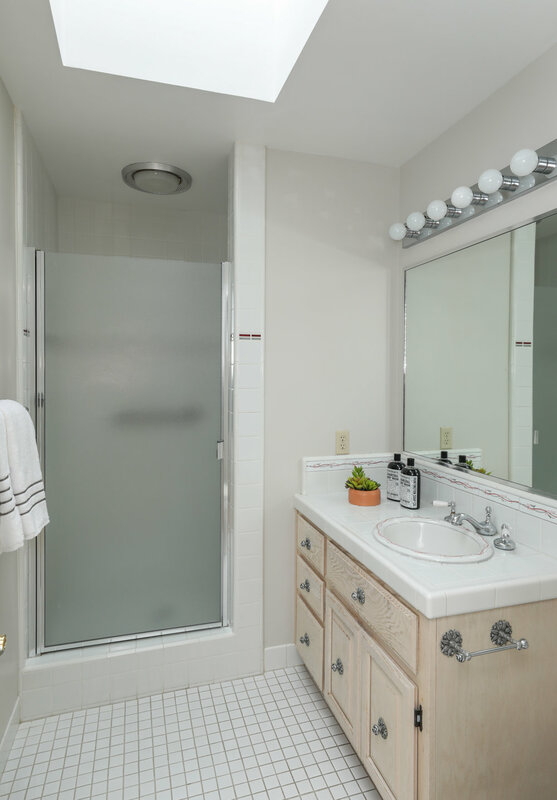 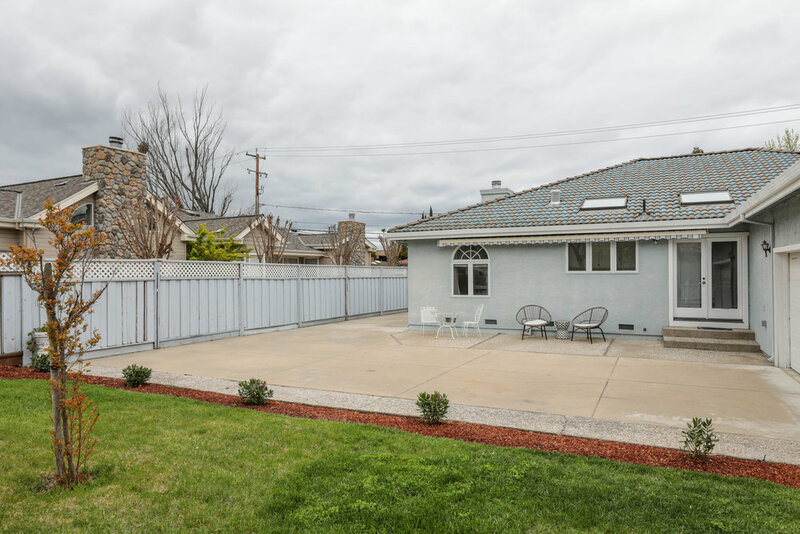 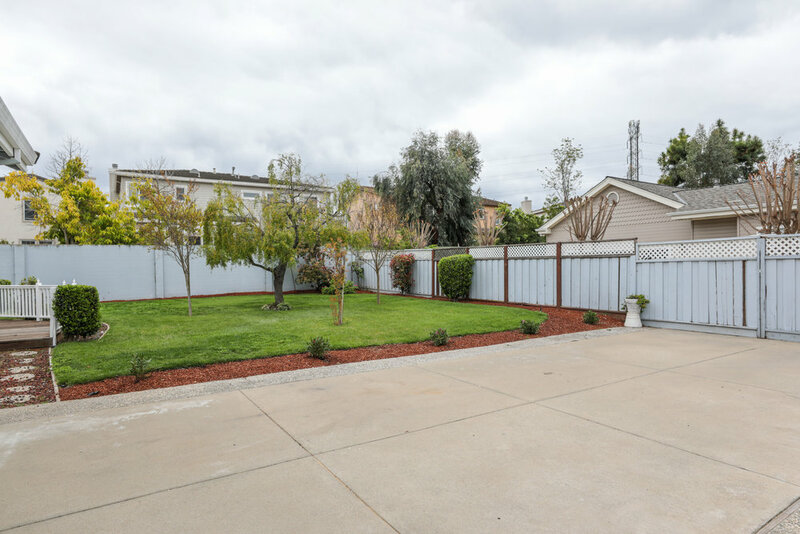 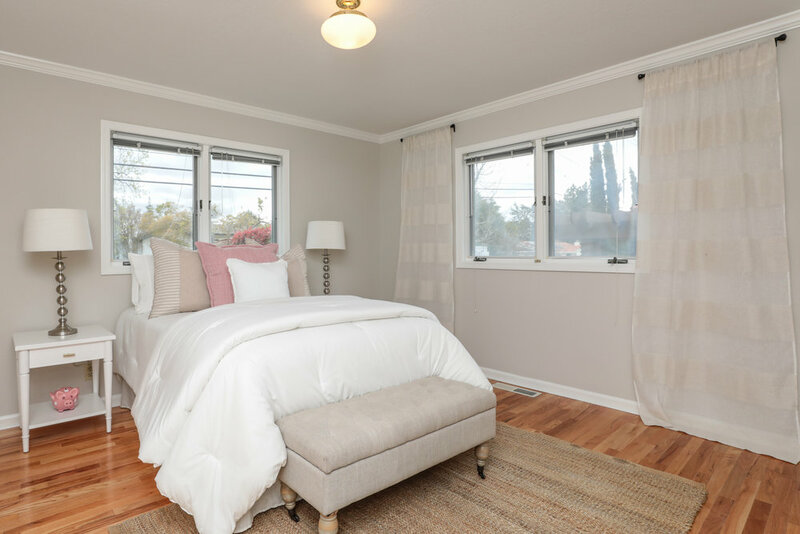 Positioned near dining and shopping, and leading into the award winning Cupertino school district, this charming neighborhood is just minutes to daily conveniences. 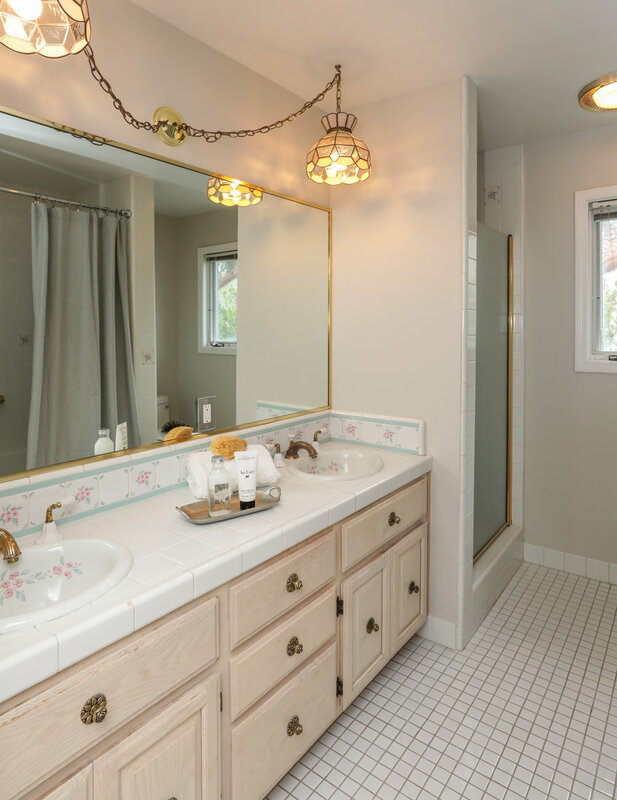 The entrance, with marble tile and skylights overhead, provides an elegant first impression. 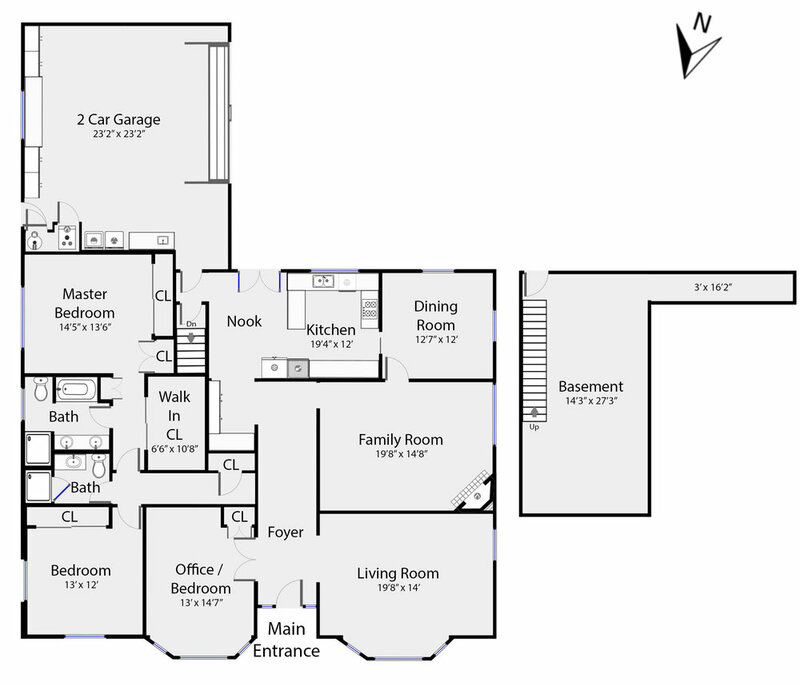 The main level of the home has a living room, separate family room with a fireplace, sunny kitchen with additional skylights, formal dining room with new chandelier and three bedrooms (one with built-in shelves and closet creating a functional dual-purpose space), as well as two full bathrooms. 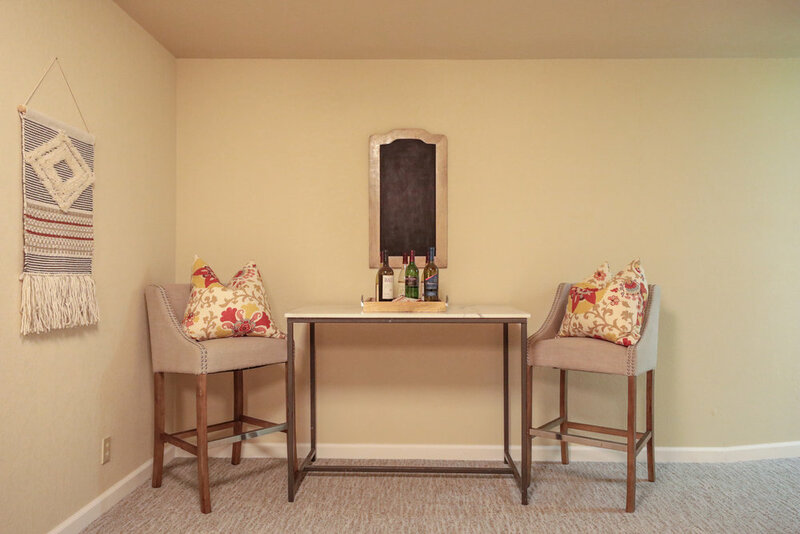 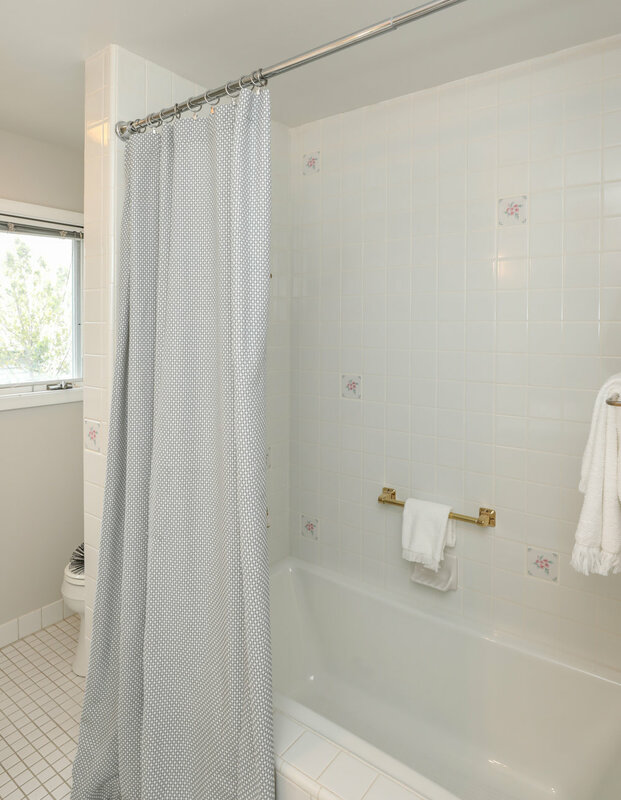 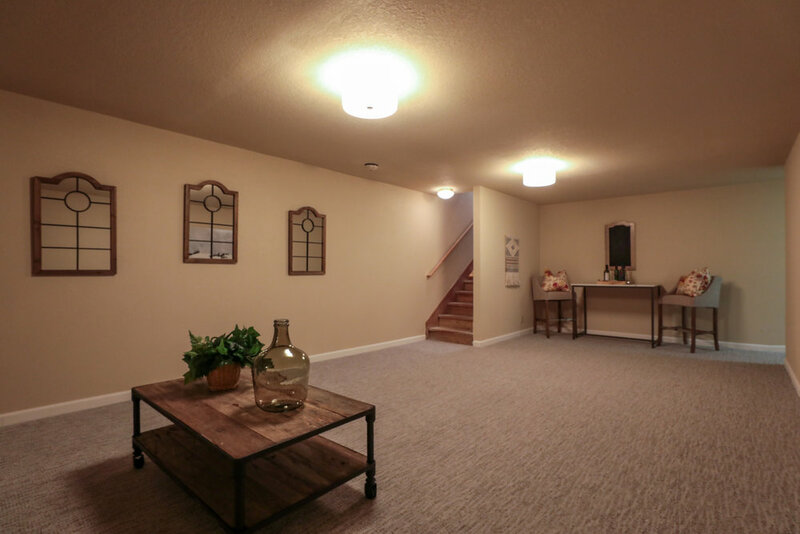 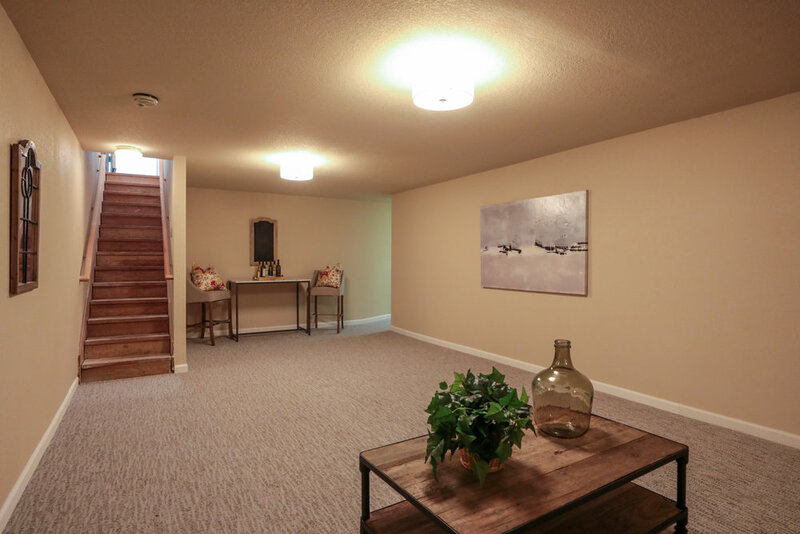 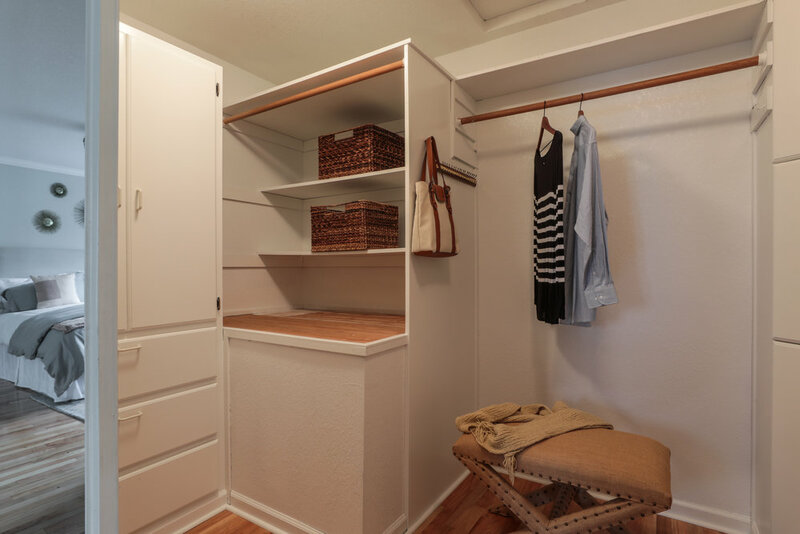 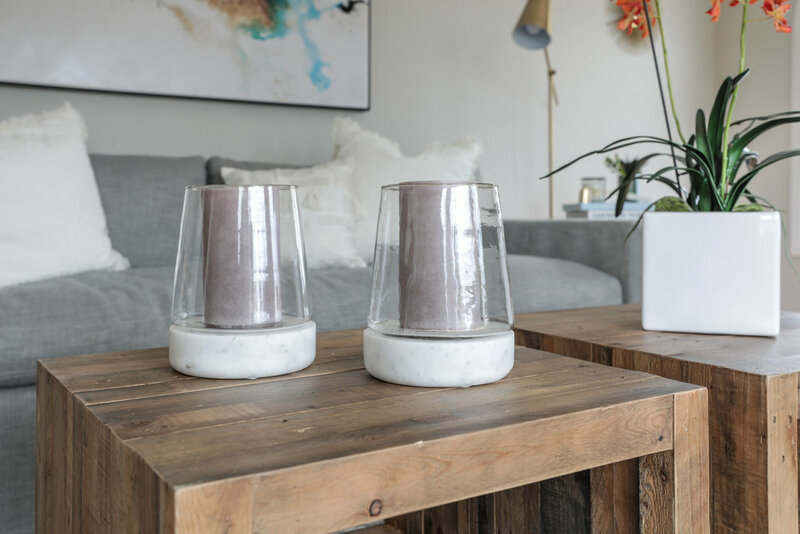 Downstairs you will find a beautifully finished basement, approximately 400 square feet, complete with new carpet, baseboards and lighting - the perfect getaway for playing and lounging! 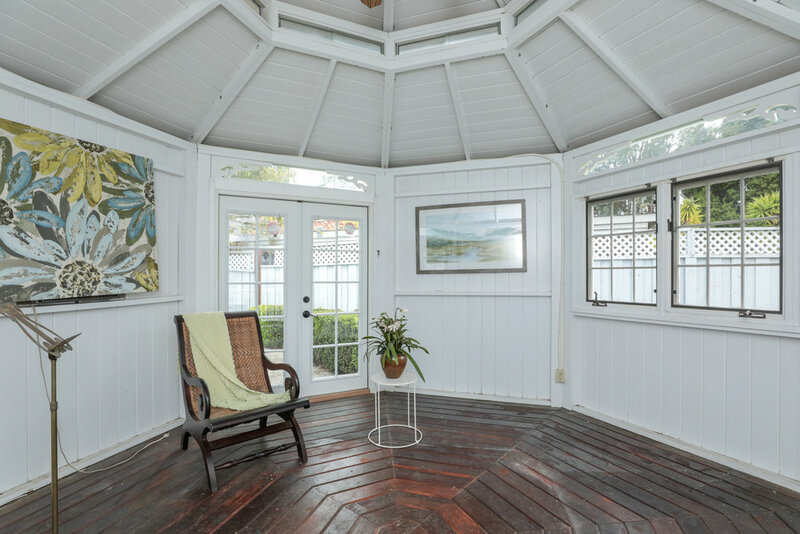 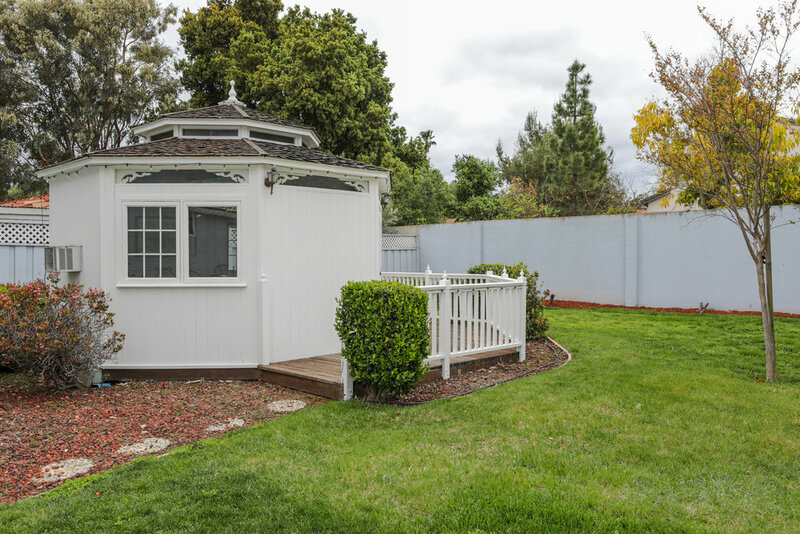 The yard is large and private and features expansive lawn, trees, and a beautiful white gazebo with surrounding decking.